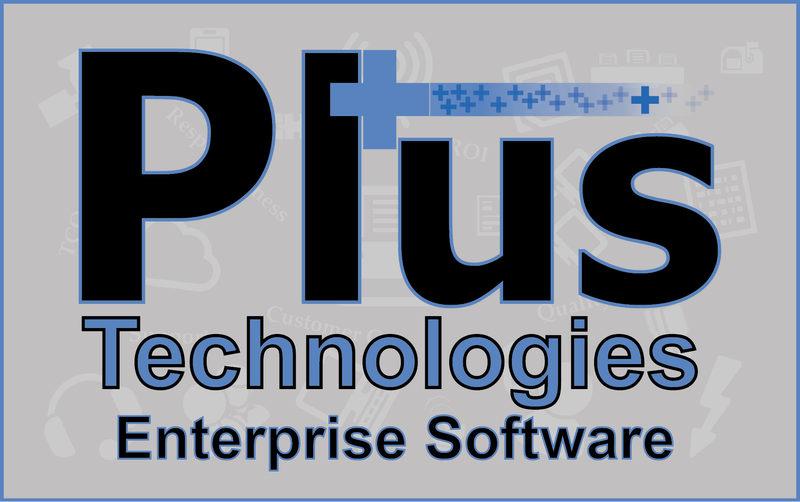 Plus Technologies has partnered with Digital Imaging Technology Inc. (ITEK) to provide a version of pull-print suitable for CAC environments. CAC is an acronym for Common Access Card which is a smart card commonly used by military personnel, DoD civilian employees, and eligible contractor personnel. CAC cards are used to enable physical access to buildings and controlled spaces, and it provides access to defense computer networks and systems. In addition, CAC satisfies two-factor authentication: something that belongs to the user, and something only known to the user. DoD has issued over 17 million CAC cards. In this case, Plus Technologies’ My-Print-Delivery has been integrated with ITEK’s CACStar solution to provide a means for users to use CAC to release their printed documents from printers. The benefits of pull-print solutions include savings through lower volume, increased print mobility, reduced waste, improved compliance, “green” solution (less toner/paper), not printer vendor specific, and overcome VDI mobility issue. With this function – the advantages My-Print-Delivery pull print can be made available to the military. Pull-print improves printing efficiencies and security by holding a user’s “printed” documents on a secure print server until the user walks up to a convenient printer and authenticates/releases their jobs. Plus Technologies’ pull-print application is called My-Print-Delivery (MPD). With MPD there are numerous ways to release print jobs from the printer including natively embedded user interfaces on the printer, card/badge swipe, release workstation, smart phone and many others. The user print experience is unaltered with MPD and no workstation based software is required. MPD pull-print will work on devices from virtually all printer manufacturers.